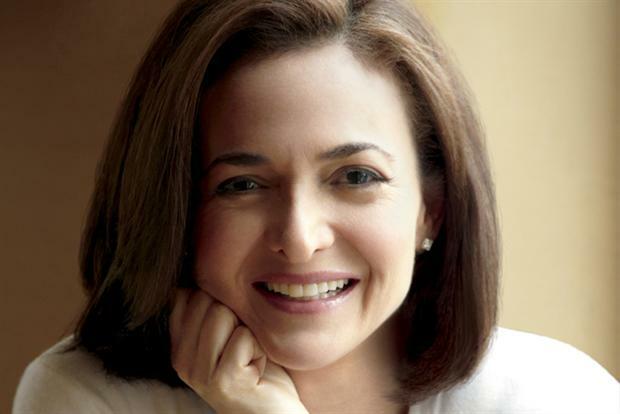 Facebook chief operating officer Sheryl Sandberg has apologised over revelations that the social network conducted a "social experiment" that manipulated users' emotions by positioning either positive or negative posts in their news feeds. Sandberg’s apology comes just a day after it emerged that the UK’s Information Commissioner’s Office is to investigate whether Facebook breached data protection laws by not informing users of the experiment. Mark Zuckerberg's second-in-command was speaking at an event in New Delhi, when, according to the Wall Street Journal, she said: "This was part of ongoing research companies do to test different products, and that was what it was. It was poorly communicated. "And for that communication we apologise. We never meant to upset you." Sandberg’s apology follows that of Facebook researchers, who earlier this week said sorry for "any anxiety caused" by the experiment. Revelations that the study had been carried out unknown to users, with Facebook secretly altering the news feeds of nearly 700,000 users, have sparked widespread condemnation, with the social network being branded "spooky", "creepy" and worse. Sandberg, who was visiting business leaders in India to talk about Facebook’s 'Lean In' campaign, added: "We take privacy and security at Facebook really seriously because that is something that allows people to share."